Fattiepie started by creating handmade custom clothes for babies and toddlers, some of our dresses we created back then were purchased by our customers to attend family member's weddings, used as flower girl dresses and portraits. Since we had quite a few requests for our custom dresses, we started to come out with more variations of dresses. Now we specialize in little girl dresses for special occasions and weddings. 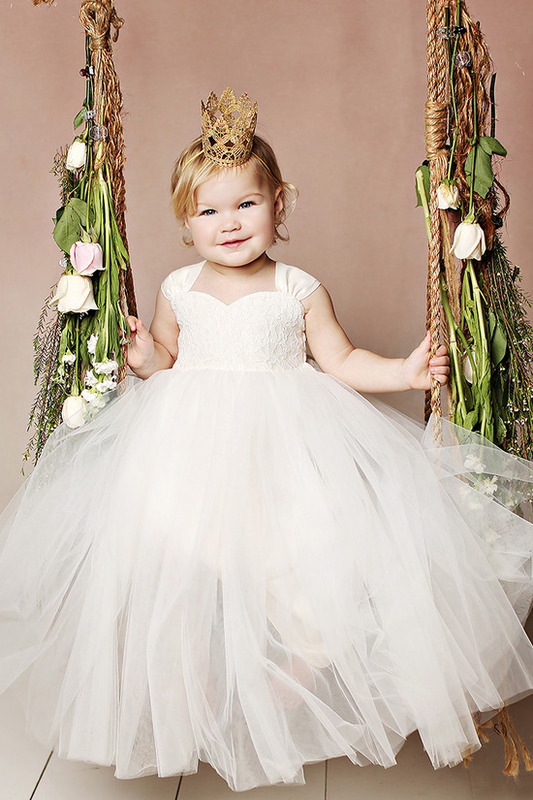 Fattiepie creates quality handmade flower girl dresses and special occasion dresses. Our dresses are professionally sewn and surged, each of them lined with quality satin fabric. Thank you for taking the time to read our story and we hope to be a part of your special event!